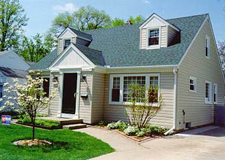 Klingelhut Window & siding., your Eden Prairie mn home improvement contractor, For 35 years and has been providing the best installation services of replacement windows, siding and doors in the Eden Prairie area. We are dedicated to providing superior products and excellent customer service. Our professional installers are knowledgeable and familiar with all facets of home construction. We have expertly installed a variety of products on thousands of Minnesota homes through the years and our proven methods have passed the test of time. 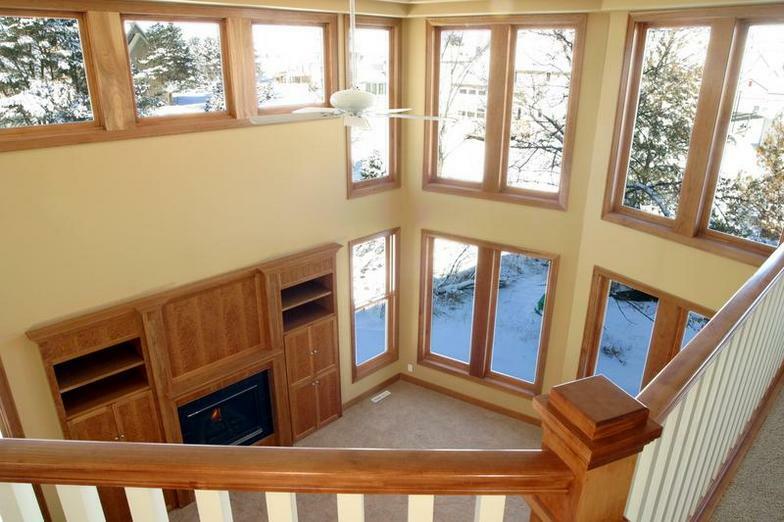 Give your Eden Prairie MN house a new look. Improve health and safety inside your home. Prevent pests, allergens, and structural damage. Today more than ever, Eden Prairie homeowners want to lower their energy costs, make their homes more comfortable, and improve indoor air quality. 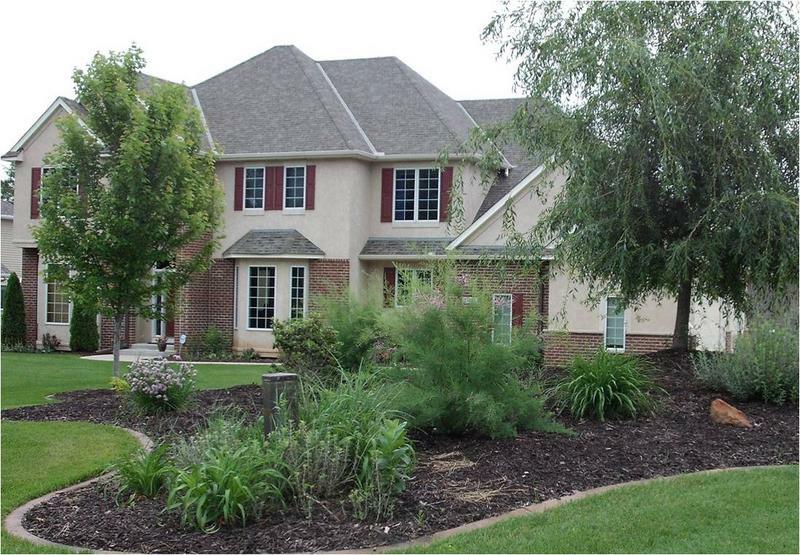 Our products from replacement windows to siding to patio doors do all of this through superior installation. Our job is to provide you with a completed Eden Prairie Minnesota home energy solution, and advise you on ways to save money, without cutting essential costs. With our experience in this industry, we have learned who to rely on for quality materials, and services. Next to insulation, energy efficient windows, siding and doors can be one of the best investments you can make in your home. Energy efficient windows, siding and doors can dramatically lower your energy bills and unlike insulation, you can actually see and enjoy your new home improvement products. We are pioneering in regards to products and systems in our industry. We strive to stay ahead of our competition in technology and innovation. We have discerning taste when it comes to quality, and we demand the best. All of our products have been awarded the Energy Star label and are tested to the highest standards. We strive for 100% defect free products.